Projects – EnviroSystems Management, Inc.
EnviroSystems prepared the Environmental Impact Statement and Record of Decision (finalized in 2013) in compliance with NEPA for the proposed Show Low South Land Exchange involving 12 parcels on the Apache-Sitgreaves, Coconino, and Prescott national forest and private lands located throughout northern Arizona. Biological surveys, cultural resource surveys, Phase I ESAs, and Mexican spotted owl and northern goshawk surveys were completed for some or all of the parcels involved in the exchange. EnviroSystems was contracted by the State of Utah to complete two EAs for habitat restoration for the BLM Kanab Field Office and Grand Staircase Escalante National Monument. 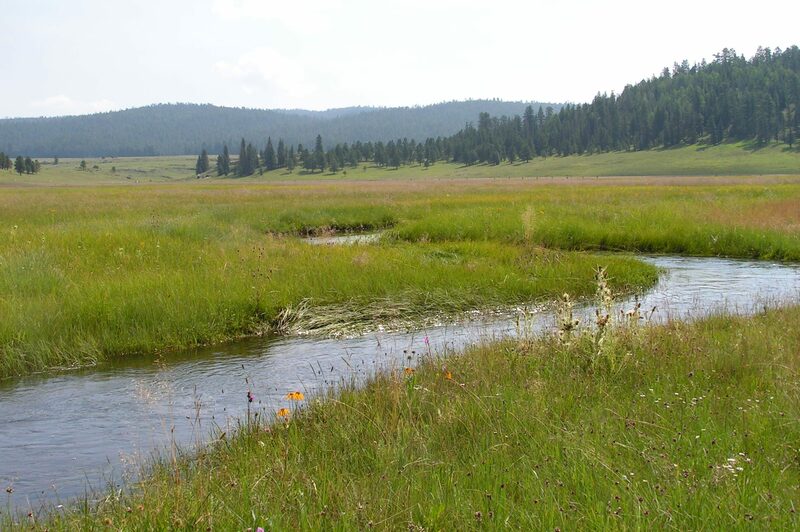 Based on watershed boundaries, the BLM determined the purpose and need for habitat restoration to improve watershed conditions including water availability, soil stability, vegetation cover, etc. EnviroSystems is assisting the BLM in all phases of the EA process and impact topics to be analyzed include air quality, recreation, visual resources, sensitive species, wildlife, vegetation, geology and soils, cultural resources, and socioeconomics. EnviroSystems is also assisting the BLM with preparation of mitigation measures designed to reduce the impact of this project on the natural resources/cultural values. The EAs are being prepared per the most recent BLM NEPA guidance released in 2015. 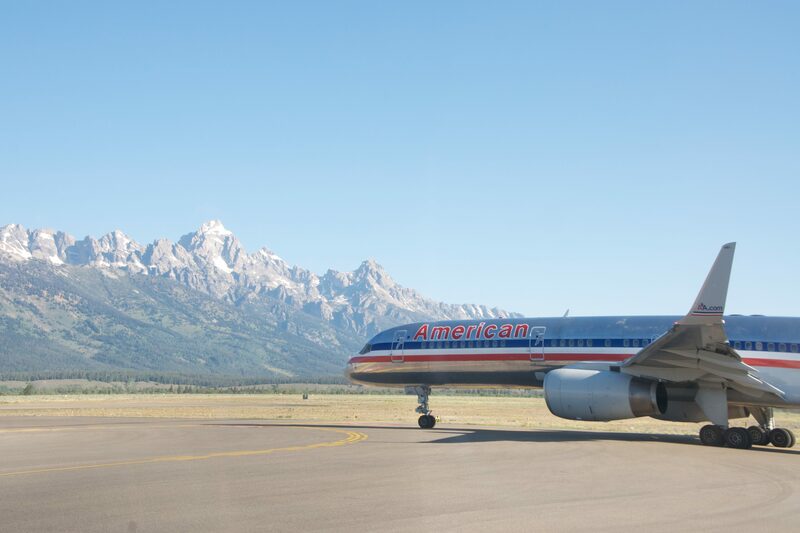 EnviroSystems was contracted to complete an Environmental Assessment and associated Biological Assessment (BA) to analyze alternatives for a sage-grouse management plan presented in the 2014 Wildlife Hazard Mitigation Plan (WHMP) for Jackson Hole Airport. Based on the WHMP, the Environmental Assessment focuses on a number of actions to be taken by the National Park Service on park lands near the airport and on lands within the boundary including creating new habitat and managing current sage-grouse habitat and populations. 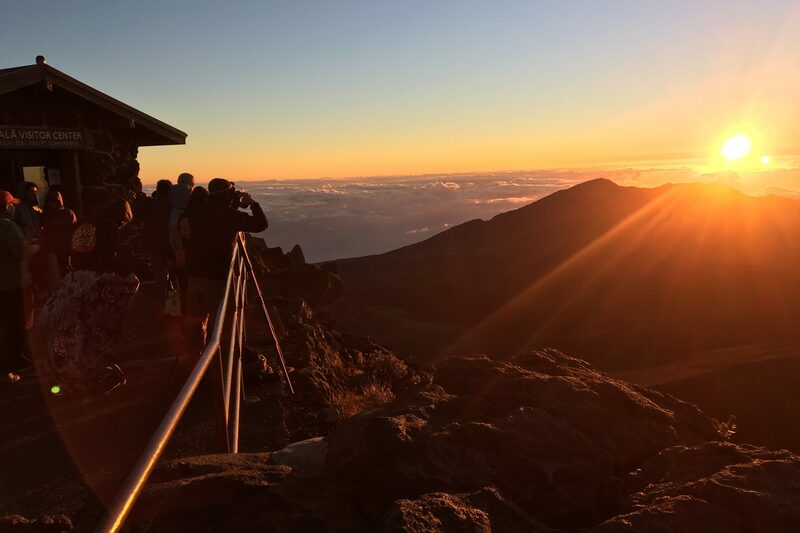 EnviroSystems was contracted to complete an Environmental Assessment for Haleakalā National Park to analyze the effects of possible solutions to the problems of overcrowding at the Haleakalā summit during sunrise hours. Sunrise viewing at the summit of Haleakalā is a top visitor attraction on Maui. Pre-dawn through sunrise is the busiest time of day and there has been an ongoing, steady, and significant increase in sunrise visitation. The steady increase in sunrise summit visitation has raised concerns about safety of employees and visitors, as well as impacts to natural and cultural resources, and it was determined that a plan was needed to manage sunrise summit visitation in the park. 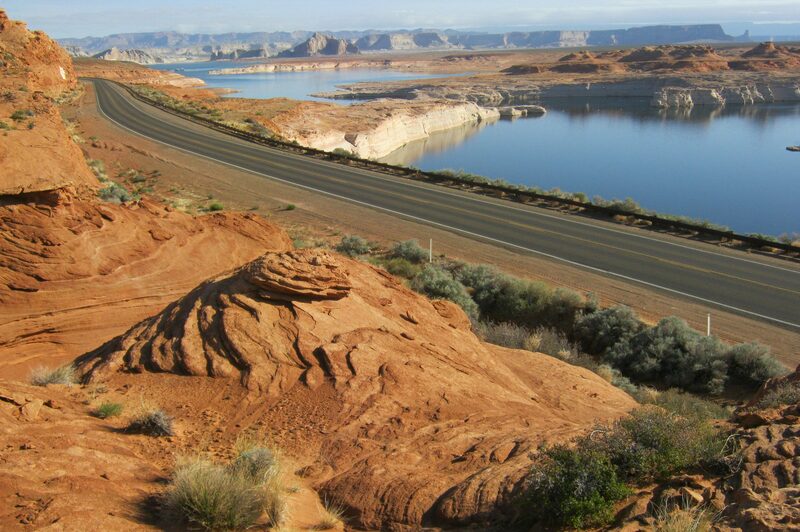 EnviroSystems prepared an Environmental Assessment to disclose and analyze the environmental consequences of rehabilitating, restoring, and resurfacing of approximately 8.56 miles of roads within the Glen Canyon National Recreation Area. It is a site-specific analysis of potential impacts that could result from the implementation of the preferred alternative and the no-action alternative. EnviroSystems held a contract with the Joshua Tree National Park to develop an Invasive Plant Management Plan and complete a programmatic Environmental Assessment analyzing the potential impacts of the implementation of the plan. 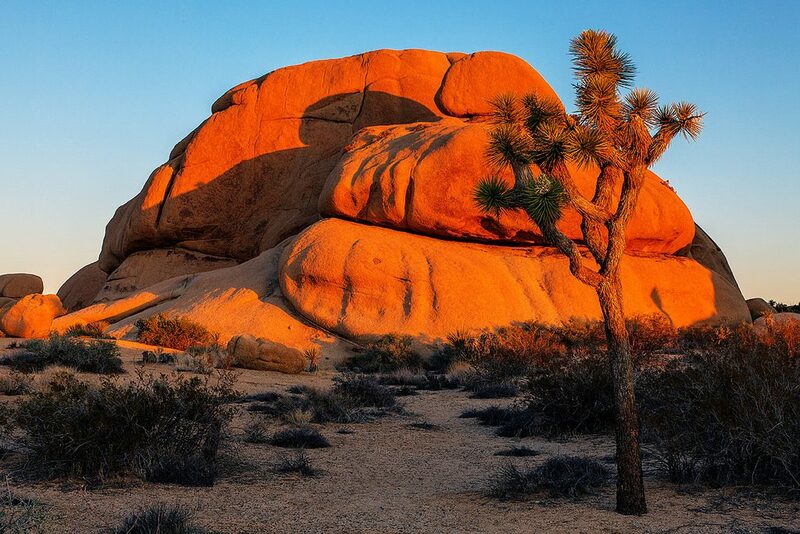 Joshua Tree National Park covers nearly 800,000 acres and spans the Colorado Desert and Mojave Desert ecosystems. With more than 2 million visitors each year, the park faces significant threats from the introduction of exotic/invasive species. Proposed treatment methodologies include manual, mechanical, chemical, cultural, and biological, based in an adaptive management framework. EnviroSystems prepared NEPA documents and supporting cultural/biological survey sand documents for the Apache-Sitgreaves and Tonto National Forests to issue Cable One a permit to install a fiber optic cable in existing Arizona Department of Transportation, Arizona Public Service, and Navopache Electric Cooperative rights-of-way or easements. 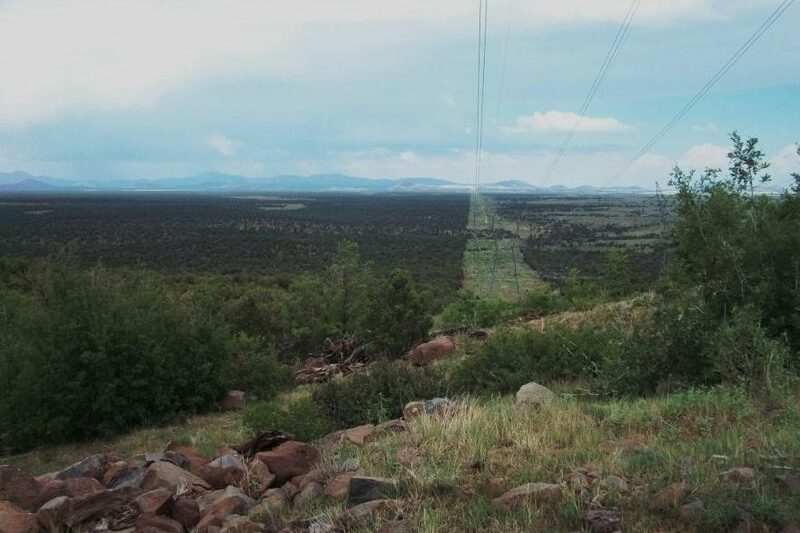 The proposed project consists of installation of a 79.3-mile-long Cable One fiber optic cable from Payson to Show Low in Gila, Coconino, and Navajo Counties, Arizona. EnviroSystems is in the process of preparing NEPA documents and supporting cultural/biological surveys/documents for the Tonto National Forest to issue Cable One a permit to install a fiber optic cable in existing Arizona Department of Transportation, municipal, and Arizona Public Service rights-of-way or easements. The proposed project consists of installation of a Cable One fiber optic cable from Payson to Phoenix along Highway 87, Arizona. EnviroSystems was hired as a third-party environmental consultant to prepare an Environmental Assessment and supporting cultural and biological reports for the Coconino National Forest. 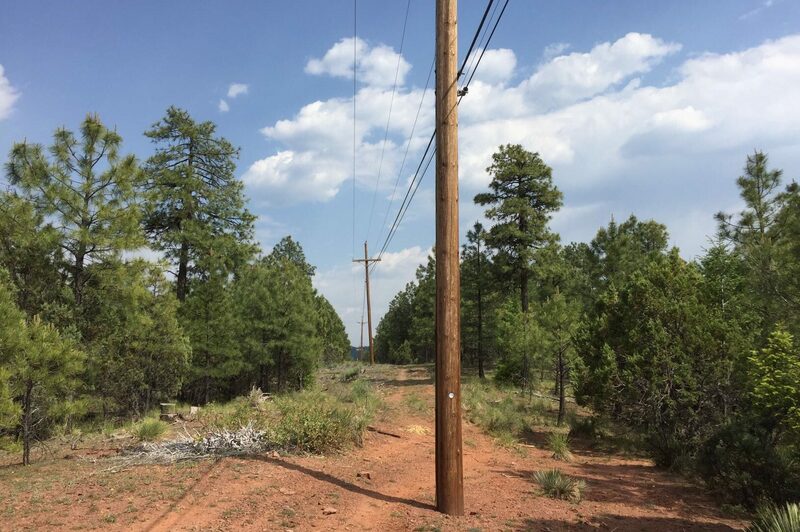 The Coconino National Forest is proposing to issue a permit that would allow Arizona Public Service Company to construct, operate, and maintain a new 69kV sub-transmission line, substation, and 12kV distribution line on the Flagstaff Ranger District. The proposed 69kV sub-transmission line would extend approximately 17.36 miles and the 12kV extension 4.2 miles. 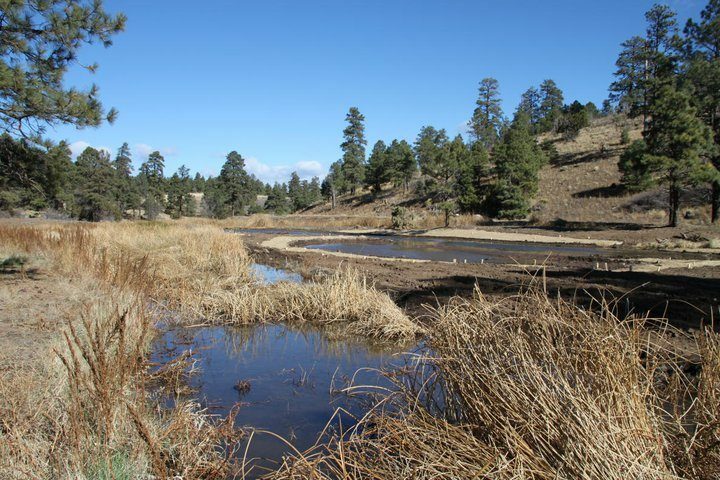 The Santa Fe National Forest contracted EnviroSystems to conduct heritage resource inventories of 31,523 total acres within eight project areas on the Cuba, Jemez, and Pecos/Las Vegas ranger districts. To remove fuels for resource benefit and reduce the risk of catastrophic wildfire, the Santa Fe National Forest is planning to manage prescribed and naturally ignited fires as well as employ a variety of techniques including hand-thinning and mastication to reduce fuel load. 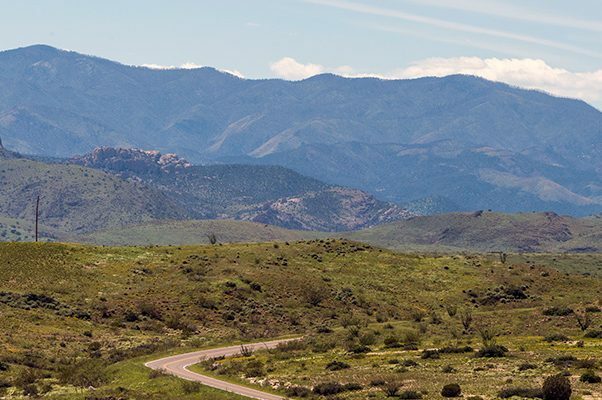 EnviroSystems is finalizing edits to the report for the Phase II of the Heritage Sites Relocation Project on the Apache-Sitgreaves National Forests. We started with a list of 150 site records with various levels of recordation available, ranging from a single map plot to a full but often outdated site recording form. EnviroSystems conducted a cultural resources inventory of numerous discontiguous parcels totaling 3,265 acres within two discrete units on the Coconino National Forest, Flagstaff and Mormon Lake Ranger Districts, Coconino County, Arizona. Partly in response to the Schultz Fire and subsequent flooding that resulted in extensive damage to residential areas, Flagstaff approved a $10 million bond to support vegetation treatment on Forest and State of Arizona lands surrounding Flagstaff to reduce the potential for catastrophic wildfire and the resulting impacts of flooding within Flagstaff residential areas and effects of erosion on the city’s water supply. EnviroSystems is in the process of completing the reporting efforts for a Phase 2 archaeological survey in support of the Greens Peak Farm Bill CE Project. This 725-acre survey completes the cultural resources inventory of the greater 2,978-acre Greens Peak Farm Bill CE project area proposed for prescribed burning. The project area is on the Springerville Ranger District of the Apache-Sitgreaves National Forests. EnviroSystems very recently completed the cultural resources inventory of 2,439 acres composed of about 15 amorphous-shaped parcels within the greater West Escudilla Restoration Project (WERP). The current survey area, referred to as the WERP Tenney-Pace Survey, is located immediately east and south of Alpine with parcels located both north and south of US 180 on the Alpine Ranger District, Apache and Greenlee counties, Arizona. 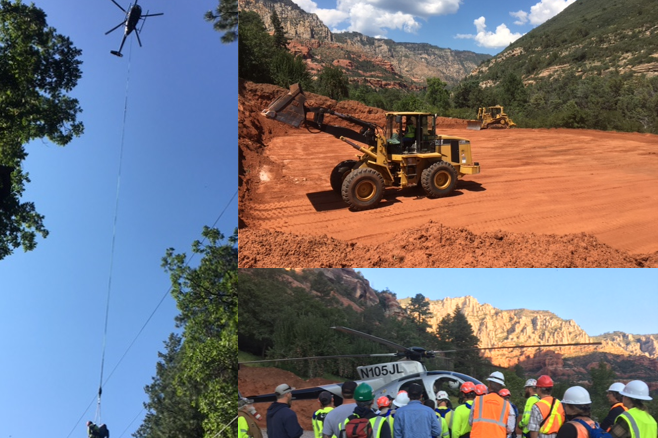 EnviroSystems completed environmental clearance surveys in compliance with the Endangered Species Act for a proposed rebuild of the 12-mile SE-14 distribution line running through Oak Creek Canyon on the Coconino National Forest. Protocol and habitat surveys were conducted for Mexican spotted owl (MSO) and narrow-headed gartersnake (NHGS), as well as several special-status plant species. A BA to support consultation with the U.S. Fish and Wildlife Service on effects and mitigation measures was prepared due to the presence of suitable habitat (and critical habitat) for both MSO and NHGS, the timing of the proposed action required special fine-tuning and constant communication between EnviroSystems, the Forest Service, and the U.S. Fish and Wildlife Service to develop suitable solutions for each species. Biological monitoring was conducted for NHGSduring construction (six monitors, six days/week, three months). EnviroSystems oversaw and participated in monthly point count avian surveys, game camera data collection, and nighttime spotlight biological Wildlife Hazard Assessment surveys for the Brown Field Airport, which is owned the City of San Diego. The goal of the study was to identify all wildlife species that may be of potential strike/damage risk at the airport (including coyote, owls, hawks, doves, jackrabbits, pigeons, and various other species of wildlife). 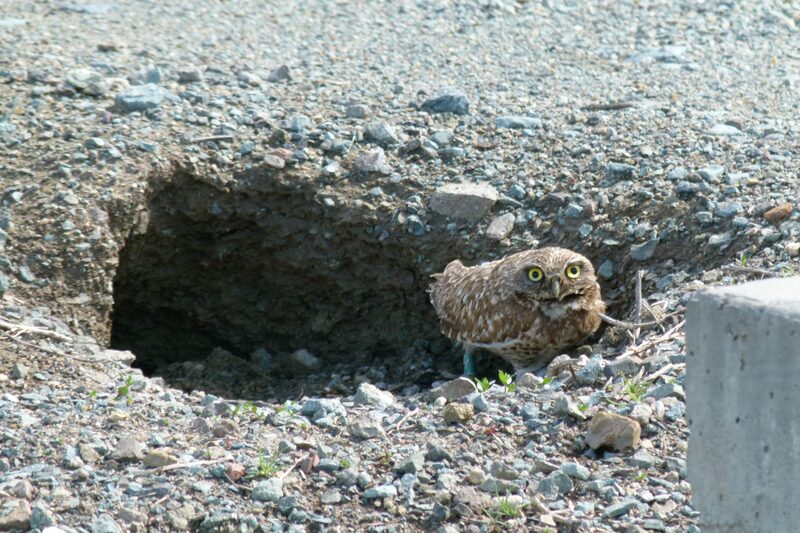 Special attention was given to identify potential impacts to resident federally-listed species protected under the Endangered Species Act and a large population of western burrowing owl that could occur from proposed future developments and changes on the airfield. EnviroSystems performed extensive data analyses to ascertain the overall wildlife hazard condition of the airport and wrote the Wildlife Hazard Assessment and Wildlife Hazard Management Plan, which were both submitted to the FAA for approval. 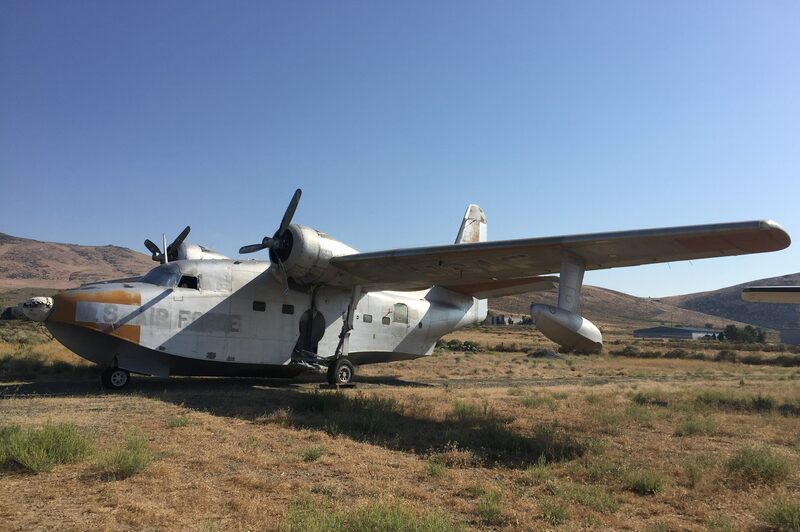 EnviroSystems conducted two simultaneous yearlong Wildlife Hazard Assesments at the Minden-Tahoe and Carson City Airport.s for the Nevada Department of Transporation. Theses airports are full-service general aviation airports located at the foothills of the Sierra Nevada Mountains near Lake Tahoe. The area is recognized as one of the best locations in the world for operating glider aircraft. Through this study, EnviroSystems identified habitats and activities on and near the airport that have the potential to attract hazardous wildlife. EnviroSystems was also contracted to write wrote the subsequent Wildlife Hazard Management Plan in order to provide procedures to relieve or eradicate wildlife hazards to air carrier operations. The Western Navajo Agency, Bureau of Indian Affairs, Branch of Natural Resources has contracted EnviroSystems to monitor established range transects and current utilization. Data will be used to adjust stocking rate for Land Management Grazing District 5, Units 1, 2, and 3 rangeland areas on the Western Navajo Agency in Tolani Lake, Birdsprings, and Leupp Area. EnviroSystems completed a vegetation inventory study on 32 grazing compartments of the Grazing District 5, Units 1, 2, and 3 rangeland areas (excluding the development acres). Approximately 608,968 acres were surveyed through the collection of vegetation data at 690 transects based on soil type and composition. 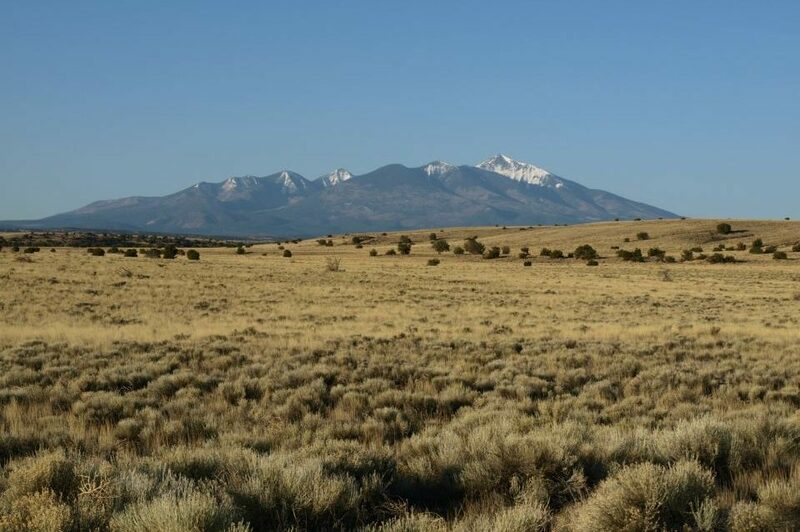 EnviroSystems is participating in a Feasibility Study for a pipeline which is proposed to connect the water supply at City of Flagstaff Red Gap Ranch wellfield to the existing water distribution system. The purpose of the project is to augment the existing demands, accommodate future growth, and diversify Flagstaff’s water supply. The Feasibility Study is designed to develop and evaluate numerous alternatives for environmental issues and potential mitigation requirements in order to determine the most constructible pipeline alignment, as well as identify necessary storage and booster facilities and property ownership along the route. Project elements include a 4,200-acre well-field and 40-mile pipeline to the existing City distribution system. 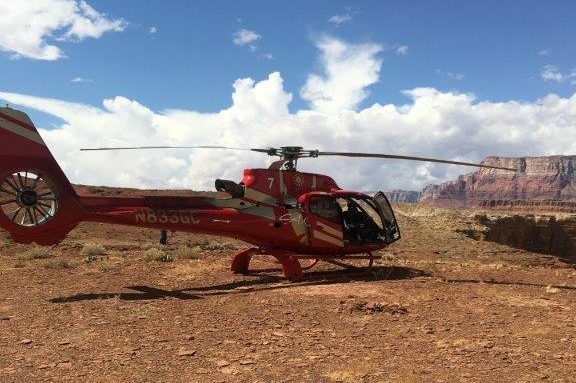 The Navajo Parks and Recreation Department (NPRD) is proposing to establish nine helicopter landing sites from near Lee’s Ferry in the southwest along the south shore of Lake Powell to the San Juan arm of the lake northeast of Navajo Mountain. 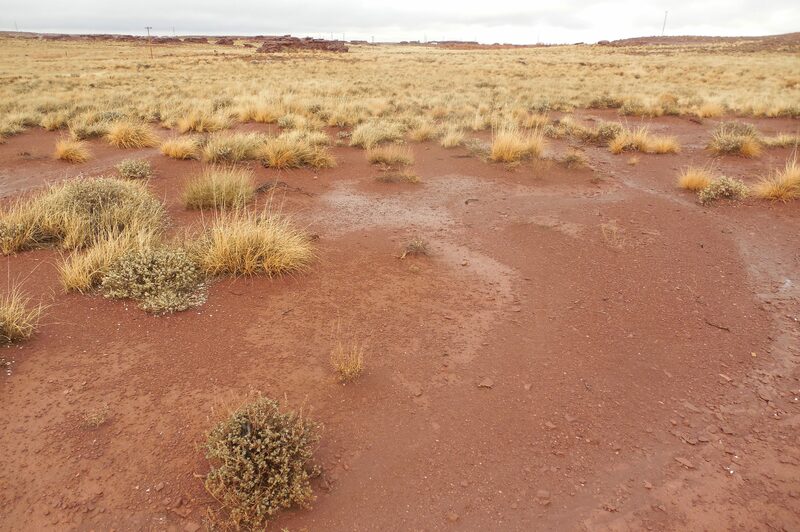 EnviroSystems conducted a biological survey and wrote a biological evaluation to assess habitat and determine the potential effects, if any, that use of the landing sites may have on special-status species listed by the Navajo Nation Department of Fish and Wildlife. EnviroSystems consulted NNDFW’s Wildlife Biologist regarding flight paths and their impacts to migratory bird species and eagles on the Navajo Nation. Given the very real potential for Brady pincushion cactus to occur at one of the landing sites, We conducted a species-specific survey during the flowering season (typically mid-March to mid-April). The survey consisted of 3-meter transects over an approximately 6.65-acre area. Prior to the survey, EnviroSystems’ biologists visited a nearby known population of the species on Bureau of Land Management land to verify that the species was blooming and that it was an appropriate time to survey for the cactus. EnviroSystems holds the second of two five-year IDIQ contracts with the Coronado National Forest for the identification and treatment of invasive plant species using integrated pest management methods. 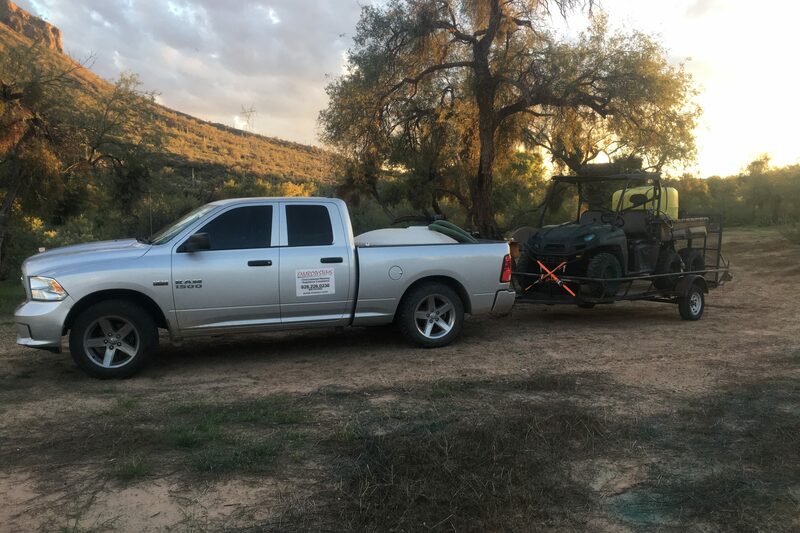 Since 2011, EnviroSystems has been conducting herbicide applications of several hundred acres in canyons on the western slopes of the Santa Catalina Mountains and the Nogalas Ranger District. The primary target species for the Coronado National Forest are buffelgrass, fountain grass, and Johnsongrass. 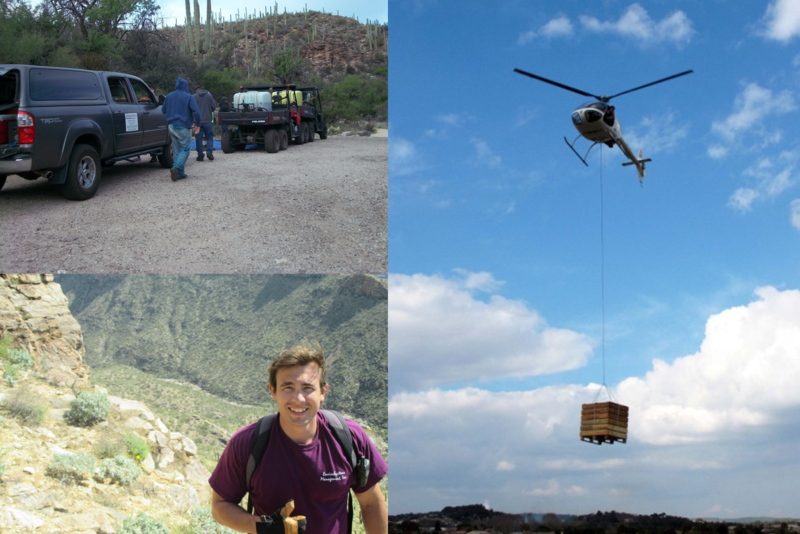 Since 2010, EnviroSystems held multiple contracts with the Tonto National Forest for the identification and treatment of noxious/invasive weeds using integrated pest management methods. Target species include but are not limited to buffelgrass, yellow star thistle, Malta star thistle, Scotch thistle, Canada thistle, diffuse knapweed, sweet resinbush, Dalmatian toadflax, Russian knapweed, spotted knapweed, and giant reed. EnviroSystems furnishes all labor, equipment, supervision, transportation, and supplies, and application is in accordance with all applicable operation plans, chemical labels, and NEPA documents. 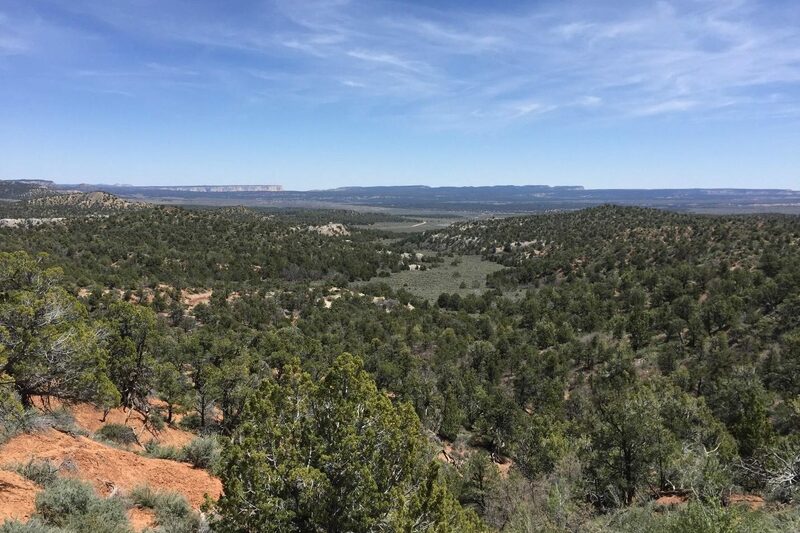 EnviroSystems held an IDIQ contract with the Coconino and Kaibab National Forests for the identification and treatment of noxious/invasive weeds using integrated pest management methods. Target species included but were not limited to cheatgrass, yellow star thistle, Scotch thistle, diffuse knapweed, Russian knapweed, Dalmatian toadflax, Malta thistle, bull thistle, whitetop, and leafy spurge. EnviroSystems furnished all labor, equipment, supervision, transportation, and supplies, and application was in accordance with all applicable operation plans, chemical labels, and NEPA documents (e.g. Final EIS for Integrated Treatment of Noxious or Invasive Weeds on the Coconino, Kaibab, and Prescott National Forests). 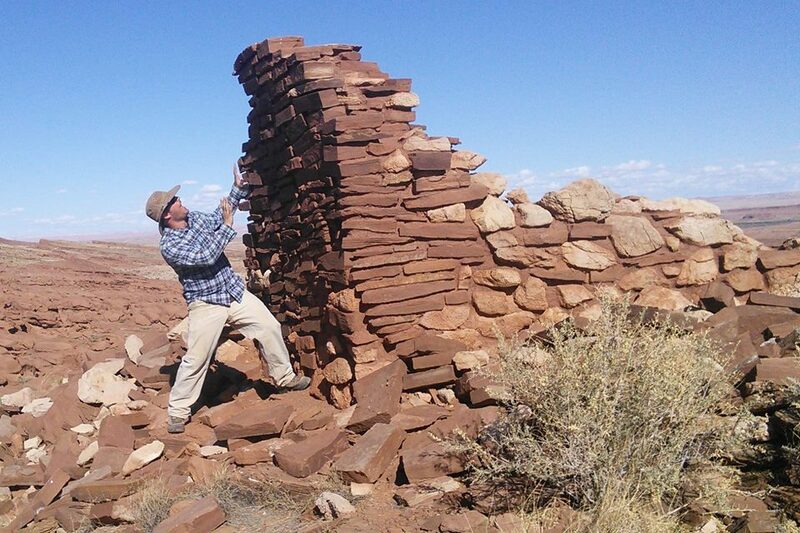 EnviroSystems conducted architectural mapping of three sites at Wupatki National Monument, part of Flagstaff Area National Monuments, Coconino County, Arizona. The Monument required scaled planimetric drawings and cross-sections of standing architecture at three sites in the backcountry of the Monument which is also a wilderness study area prohibiting the use of drones for mapping purposes. The standing structures were more than 2-meters-high in some cases generating complications for safe placement of a 3D laser scanner. As an alternative to aerial imagery, laser scanning, and traditional field mapping techniques photogrammetric methods were employed to create a 3D model of the structures at each site. These models were created in AgiSoft PhotoScan Pro and converted into georeferenced orthophotographs. Scaled drawings were completed using ESRI ArcGIS. In addition to plan maps, cross-sections of standing structures were made using digital elevation models derived from the 3D models in ESRI ArcScene. 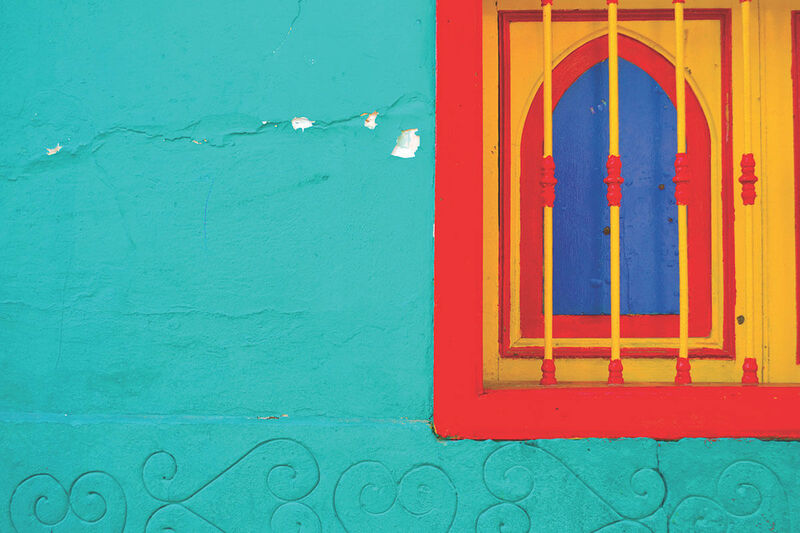 A total of 25 masonry structures consisting of habitation rooms and associated features were mapped at the three sites. 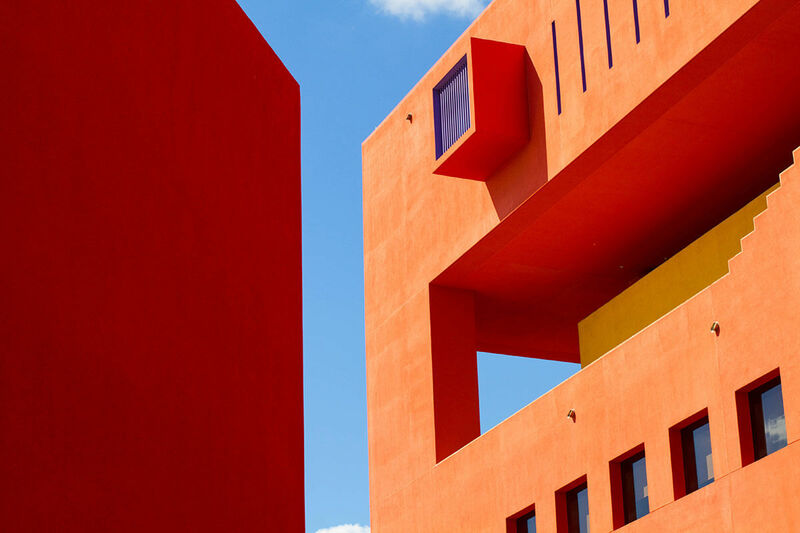 The work resulted in a cost-effective alternative to drone mapping and laser scanning for standing architecture. 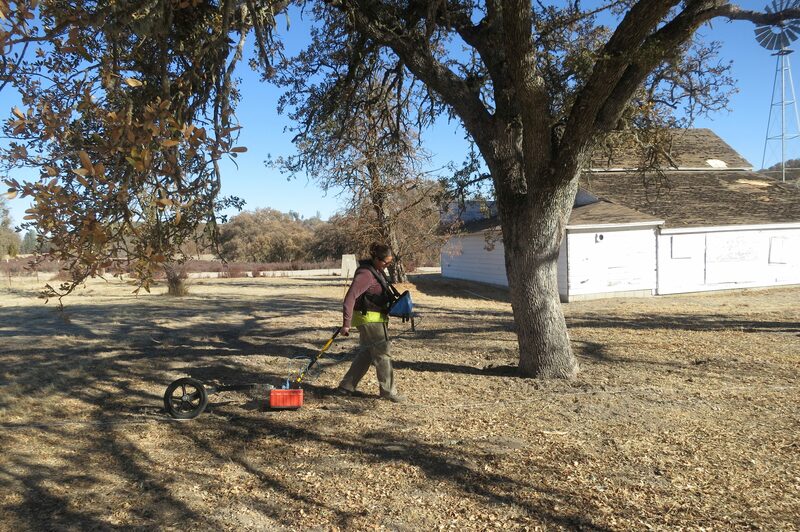 EnviroSystems and Gulf South Research Corporation (GSRC) conducted a geophysical survey of the property surrounding the Tidball Store Site, at Fort Hunter Liggett, California. Although most other structures from the historic town of Jolon have been razed, the Tidball Store is on the National Register of Historic Places (NRHP). 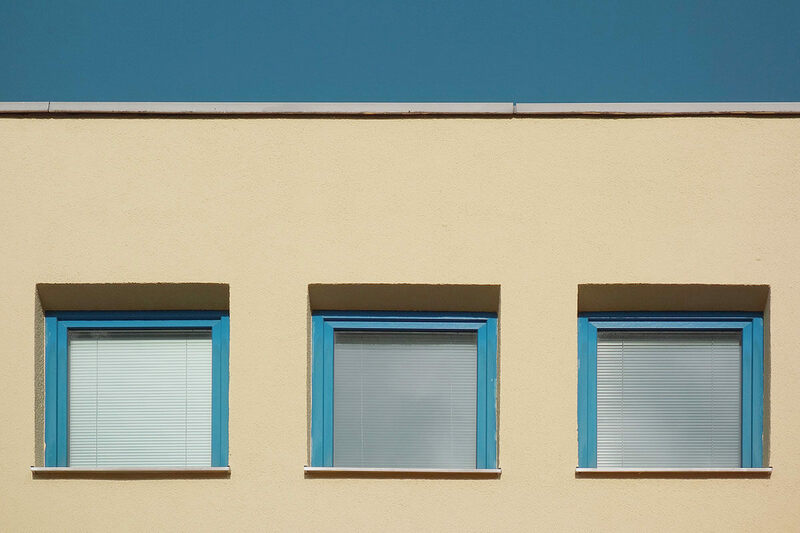 The transfer of federal property to municipal ownership and management has the potential to result in an adverse effect under Section 106 of the National Historic Preservation Act (NHPA). Therefore, the U.S. Army Corps of Engineers, Fort Worth District, on behalf of FHL, requested a geophysical survey of the Tidball property in order to identify any significant sub-surface materials or NRHP contributing elements associated with the Tidball Store and the historic town of Jolon. EnviroSystems conducted an investigation used Ground Penetrating Radar (GPR) to cover a total of 0.78 acres at half-meter traverse spacing in an effort to better identify and interpret several anomalies that may represent historic features. The Western Navajo Agency, Bureau of Indian Affairs, Branch of Natural Resources has contracted EnviroSystems to monitor established range transects and current utilization. Data will be used to adjust stocking rate for Land Management Grazing District 5, Units 1, 2, and 3 rangeland areas on the Western Navajo Agency in Tolani Lake, Birdsprings, and Leupp Area. EnviroSystems completed a vegetation inventory study on 32 grazing compartments of the Grazing District 5, (excluding the developed acres). Approximately 608,968 acres were surveyed through the collection of vegetation data at 690 transects based on soil type and composition.The application of geoprocessing techniques was employed to obtain useable acreage for livestock grazing within 1 and 2 miles of reliable water sources. Combining soils types, slopes, and buffer distances within certain grazing compartments determined the appropriate stocking rate and useable potential livestock and wildlife forage in relation to available water in an arid environment. 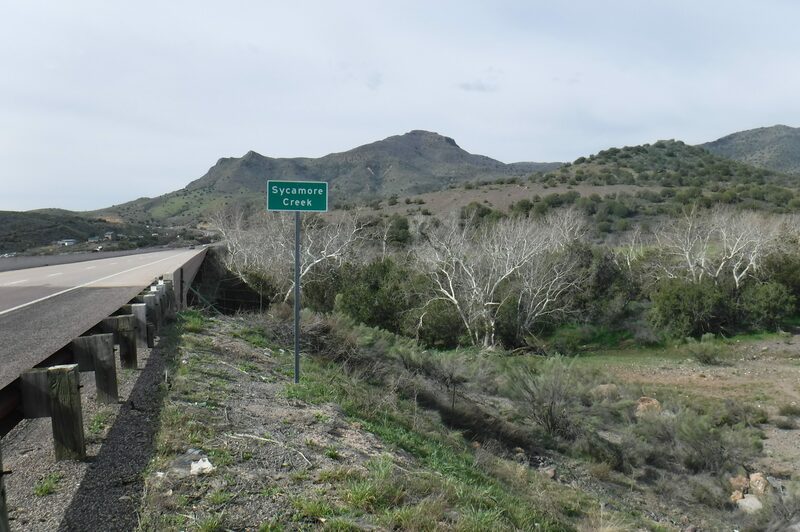 EnviroSystems worked with the Bureau of Land Management, Las Cruces District Office, to provide community engagement and public scoping for the Tri-County Draft Resource Management Plan/Final Environmental Impact Statement (RMP/EIS). The RMP/EIS is required to overcome many hurdles and is a highly controversial project, making the public outreach and community engagement an integral component to the success of the project. EnviroSystems’ GIS analyst also worked extensively with the Bureau of Land Management GIS specialists to conduct a quality control analysis of the data in the Environmental Impact Statement and the changes that were required as a result of modifications to the proposed alternatives. 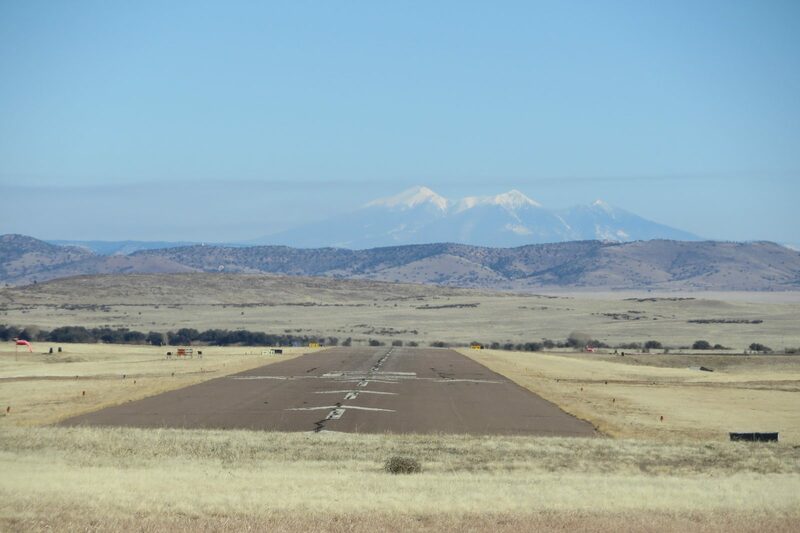 EnviroSystems worked with Delta Airport Consultants to provide public relations support for public meetings, public information handouts and announcements, and web design for the Prescott Municipal Airport Master Plan Update. EnviroSystemsprovided materials for and helped to facilitate four meetings to present the Master Plan Update to the public as the plan reached 30%, 60%, and 90% designs. We also developed and managed an interactive website for the project that offers a platform for presenting important news, project-related documents, meeting materials, and public comment acceptance. 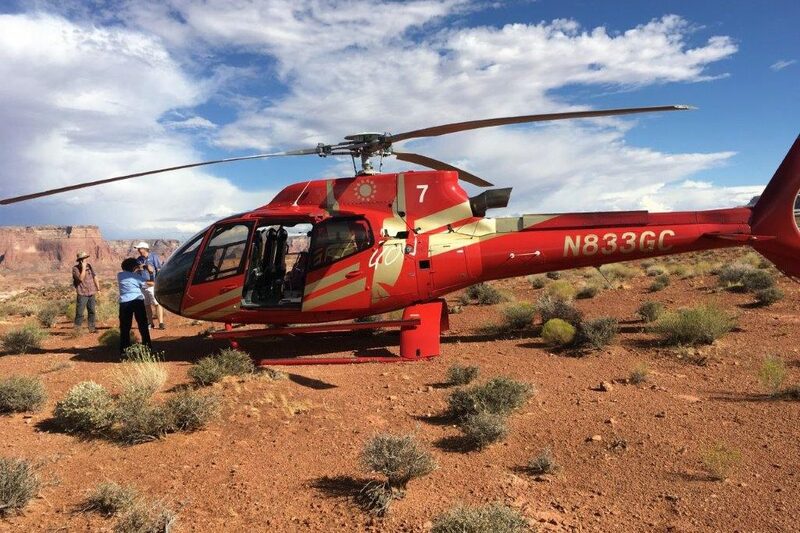 EnviroSystems implemented a public involvement plan (PIP) to gather public comments for the Special Flight Rules Area in the Vicinity of the Grand Canyon Draft EIS. To give the public and stakeholders an opportunity to review the Draft EIS documents in person and provide input, we assisted the National Park Service in hosting three open house meetings in Phoenix and Flagstaff, Arizona and Henderson, Nevada. We coordinated the logistics for all three meetings, provided hosting services, and developed and distributed a news release announcing the dates, times, and location of each open house. EnviroSystems provided information to the public in the form of a project PowerPoint presentation, Google Earth overview, slideshow, effective commenting display, instructional handout for the National Park Service website to access project and comment information, and a stenographer for those who were not comfortable with or unable to provide written comments. We gathered all public comments, coded them for analysis using a coding system that categorized comments by project topics, and entered them into the Planning, Environment, and Public Comment database system as part of the public review of the Draft EIS for the Special Flight Rules Area.